As you know, sunbathing, smoking cigarettes and drinking too much alcohol can make you look older, but these seemingly-innocent habits can too. Learn more. Yet while ultraviolet rays, cigarettes and booze can play havoc with your complexion, many other factors besides can exacerbate fine lines and wrinkles, and steal away any remnants of a youthful glow. In fact, all sorts of seemingly innocuous things and apparently harmless habits can accelerate ageing of the skin. Here are 10 of the most surprising. Stay up-to-date and looking good: get the latest style and beauty tips with Saga Magazine. 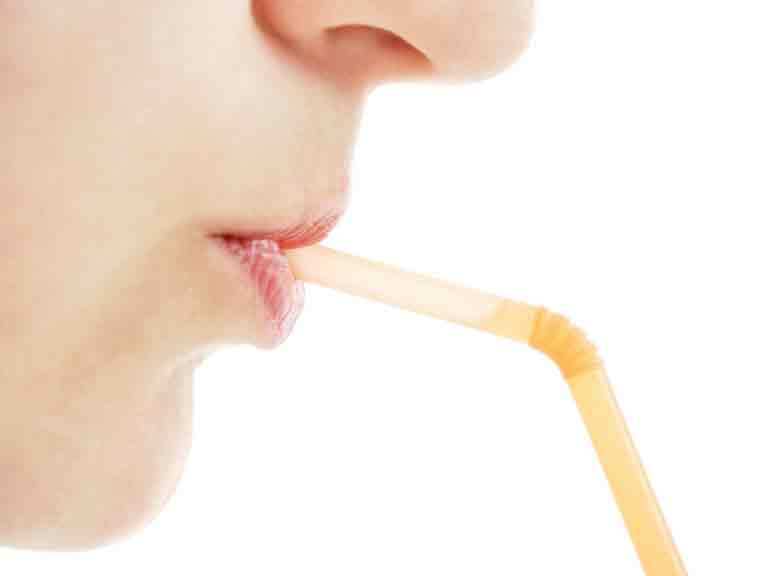 Believe it or not, sipping your drinks through a straw can cause fine lines and wrinkles around the mouth. 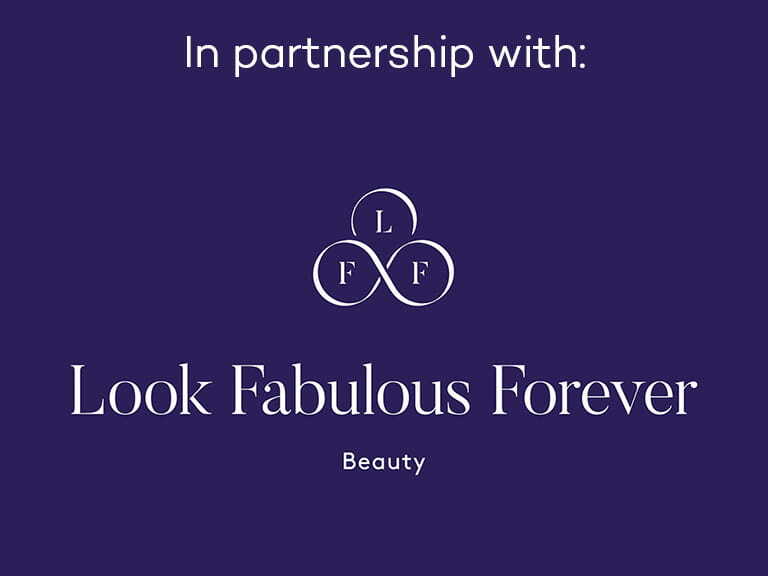 According to skincare expert Claudia Fallah, pursing your lips repeatedly wears out the skin over time. Drinking from bottles can have a similar effect. If you can, stick to drinking from cups and glasses and invest in a flask with a cup for when you're on the go. There's a very good reason some celebrities refrain from smiling as much as possible. Any exaggerated facial expression performed habitually over a long period of time can create wrinkles on the face, and that includes smiling, which can cause deep marionette lines around the mouth, as well as crow's feet. The millennials in your family may want to take note of this one. Puckering the lips and pouting for selfies or posey group photos ages the skin around the mouth, much like drinking through a straw or from a bottle. If you're prone to pouting in photos, try to resist the urge next time you're in front of a camera. Chewing sugar-free gum can help improve oral health but it may end up showing on your face after time. Some cosmetic surgeons and dermatologists in the States actually warn their patients to avoid chewing gum because the repetitive chomping motion can cause lines and in some cases, deep furrows around the mouth. Does chewing gum really take seven years to digest? Not getting enough sleep can age your skin, but the position you sleep in is key as well. Sleeping on your side can cause vertical wrinkles in the upper chest area and lines on one side of the face, while slumbering on your front with your face squished against the pillow can create noticeable facial wrinkling. A lumpy pillow covered in a pillowcase that crumples won't do your complexion any favours either. Shop around for a quality pillow that is on the firm side and opt for a super-smooth silk pillowcase to reduce your risk of developing sleep lines. Crease-resistant silk pillowcases have the added benefit of keeping hair smooth and frizz-free, and are ideal for allergy sufferers, too. Frequent squinting at a smartphone screen can deepen lines around the eye area, plus looking down at the device can bring about the dreaded 'tech neck', when the skin in the neck area and jawline loses elasticity and definition. If you find yourself overusing your smartphone, take regular breaks from the gadget and make a conscious effort to restrict your overall usage. Dropping and regaining weight over an extended period can have a damaging effect on the complexion. The constant stretching and contracting of the skin weakens the elastin and collagen fibres and causes wrinkles. Maintain g a stable healthy weight by following a balanced diet packed with fruit and vegetables is the way forward, and it's also important to eat enough healthy proteins and fats to help keep the skin plumped and supple. If you're a city dweller, you may want to keep an eye on the pollution forecasts either via TV and radio weather forecasts or online. “Exposure to environmental pollution can cause oxidative stress and damage to skin,” says London-based dermatologist Dr Stefanie Williams. “Pollutants can also make the skin more sensitive to the harmful effects of UV exposure.” You can lessen the risk by limiting outdoor activities on days when pollution readings are high. Always hopping on and off planes? Make sure you wear your sunscreen next time. While you may feel protected within the confines of the aircraft, your skin actually gets a hefty dose of wrinkle-causing UV exposure. On top of the UV exposure, skin tends to dehydrate at altitude, making it appear dull, lacklustre and generally older, so don't forget to drink plenty of water and moisturise like mad.